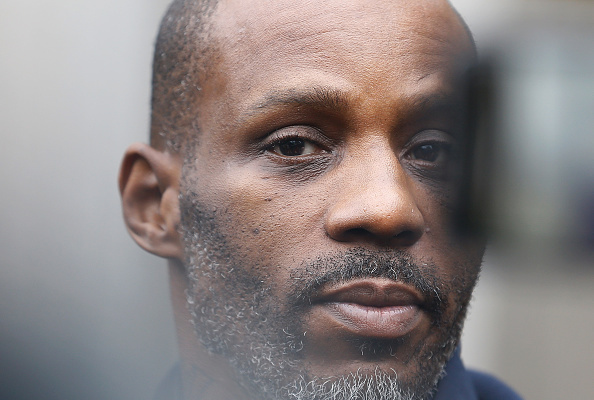 DMX is going back to jail after breaking the terms of his probation in his tax evasion case, according to reports. TMZ has reported that the rapper was taken into custody in a Manhattan court today (Tuesday January 30) for failing drug tests, which were a condition of his probation in the case against him. The judge ruled he was a flight risk after he allegedly tested positive for opiates, cocaine and oxycodone. DMX was supposed to be completing rehab while he was on bail for the case, and had been given some leeway to travel for performances recently. During the hearing, US Attorney Nicholas Biase referenced a video TMZ acquired of DMZ last week in which he seemed ‘off’ as he spoke at a St. Louis airport bar. I’d like to tell you I have total control of his movements, I don’t. I cannot make excuses anymore. 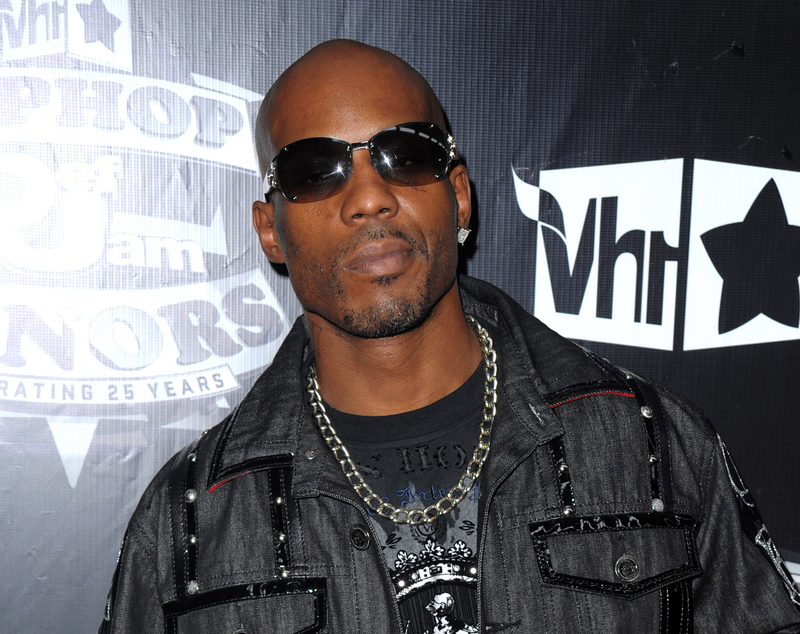 The judge reportedly said DMX, real name Earl Simmons, had told a ‘great big lie’ when he had agreed to his bail terms. The rapper was arrested for tax fraud in July after being accused of ‘engaging in a multi-year scheme to conceal’ $1.7 million in tax from the Internal Revenue Service, reports Rolling Stone. Simmons’ lawyer said outside the courtroom that the rapper left the program to tend to his 1-year-old boy who had become ill. However, during that time, DMX relapsed, and tested positive for a series of drugs, and faces up to five years in prison at his sentencing.